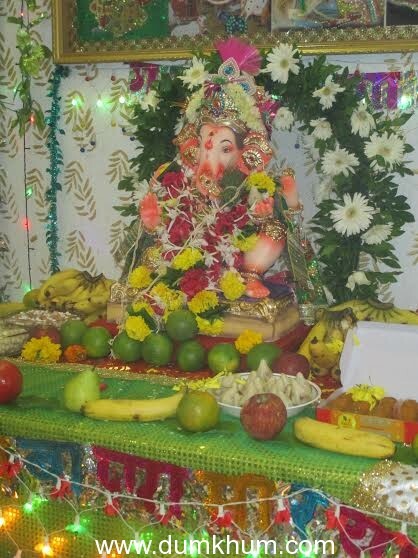 Ragini Khanna Celebrate 19th year of Ganeshji at her place. ​Sushant Singh Rajput’s gym now offers customers the chance to get a body like him ! John Abraham confident about Sushant Singh Rajput as MS Dhoni!